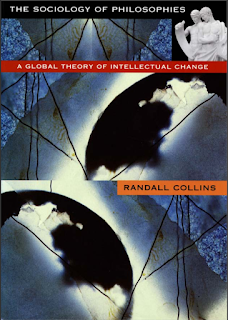 Randall Collins, in his book The Sociology of Philosophies: A Global Theory of Intellectual Change, examines the evolution of philosophical thought in ancient Greece, China, Japan, India, the medieval Islamic and Jewish world, medieval Christendom, and modern Europe, and comes up with a sociological theory of intellectual change. He argues that the relationship between the great intellectuals in various periods of history plays a seminal role in the origin, development and propagation of great ideas. Great intellectual work is that which creates a large space on which followers can work. This implies that the imperfections of major doctrines are the source of their appeal. But there must be greatness on both sides: great doctrines, great imperfections. 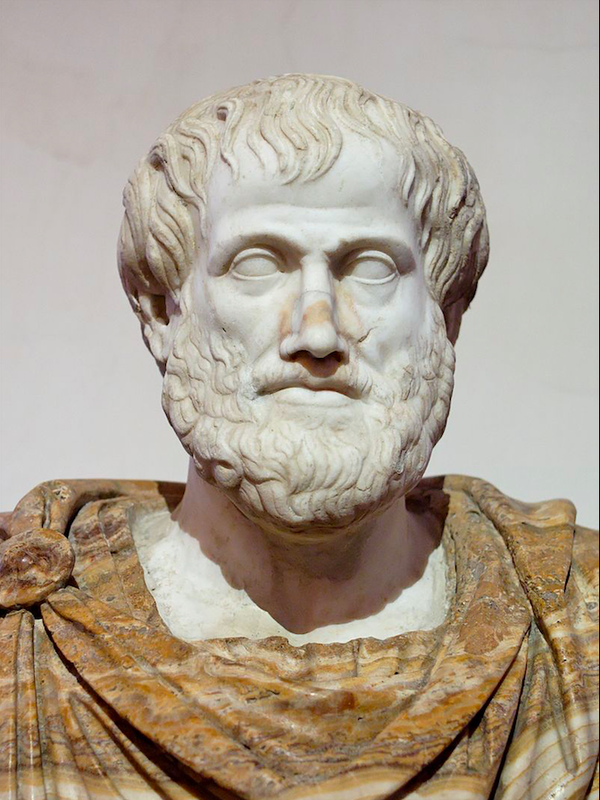 One reason why Plato was such a dominant figure in late antiquity is that the ambiguities in his doctrine of Ideas led to many elaborations, and even to the formation of divergent schools. His shifting theories of the soul, of immortality and reincarnation, were one source of his popularity and fruitfulness. Similarly, the Vienna Circle had already run into a major problem as soon as it was formed in the 1920s; its aggressive emphasis on the verifiability and empirical grounding of meaningful statements soon led to difficulties in expounding and verifying its own principles. But although the contradictions were to become the object of attack by its opponents, they provided a hidden social strength of the group, insofar as they gave materials for creative work to many members of the circle. If Schlick’s original doctrine had proven simple to put into operation, the problems of philosophy would have immediately dissolved, and the group would have put itself out of business. 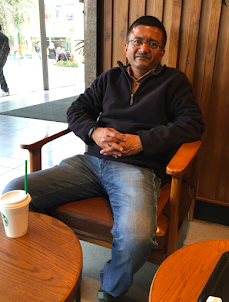 Intellectuals do not go looking for contradictions to propagate. They try to solve problems, not create them. The surface of the intellectual world, the sacred objects it focuses upon, and the structural underpinnings of the intellectual community do not line up symmetrically. Consciously and intentionally, intellectuals are oriented toward what they believe is the truth. They do not want to undermine their own truths, even though it is socially useful to have flawed truths which will keep their names alive in subsequent generations of creative workers. The crucial cultural capital, then, must be something into which intellectuals feel their way. What they learn that makes them eminent is an awareness of not only the great solutions of the past, the ingredients that they can put into their own creations, but also where the action next will be. They need to appropriate the puzzles which have the greatest significance for the future activities of their colleagues. This sense of how to relate to the intellectual field is the most important item of cultural capital individuals take from their teachers. This is one reason why there is a link from eminence to eminence in the chains across the generations. I can empathize with this point of view. Immanuel Kant’s philosophy is great, but it is also full of great ambiguities—perhaps this is one of the reasons why it has been such a great attraction for scores of scholars who have devoted their lives to developing explanations for Kantian theories.